Laidback Luke is by far one of my favorite artists out there. The man just puts out great music, performs great sets, and is overall a great individual. 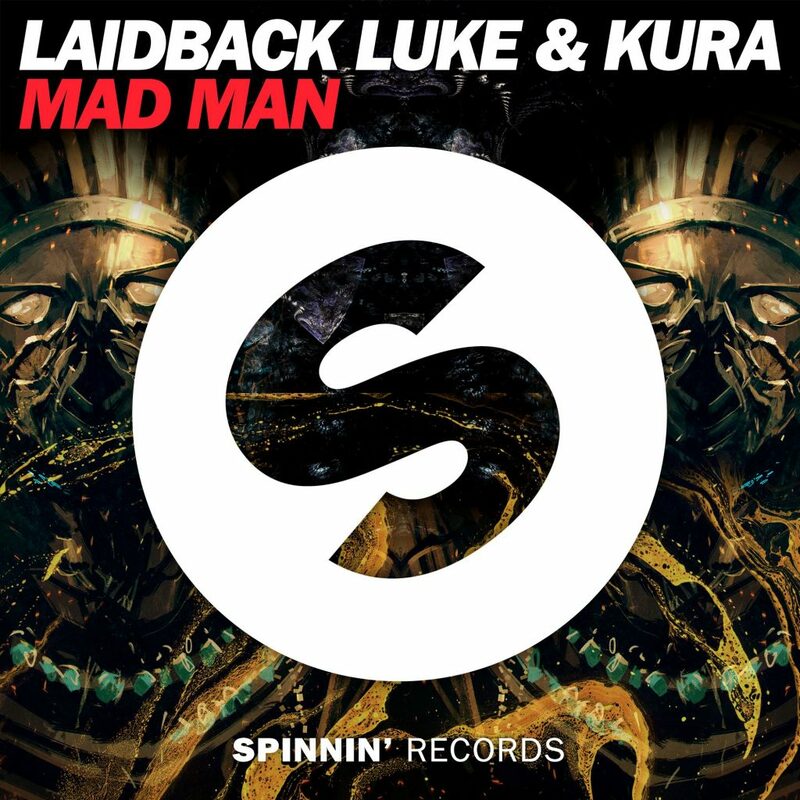 He has teamed up with Kura on this latest track, “Mad Man.” This track is a certifiable hit. It hits strong in all the right places. You’re going to love this track. This is the type of track you’re going to hear at festivals and shows and lose your mind while listening. It isn’t even festival season anymore and yet these two have come up with such a huge festival track. This is why Laidback Luke and Kura are awesome! Check it out now!